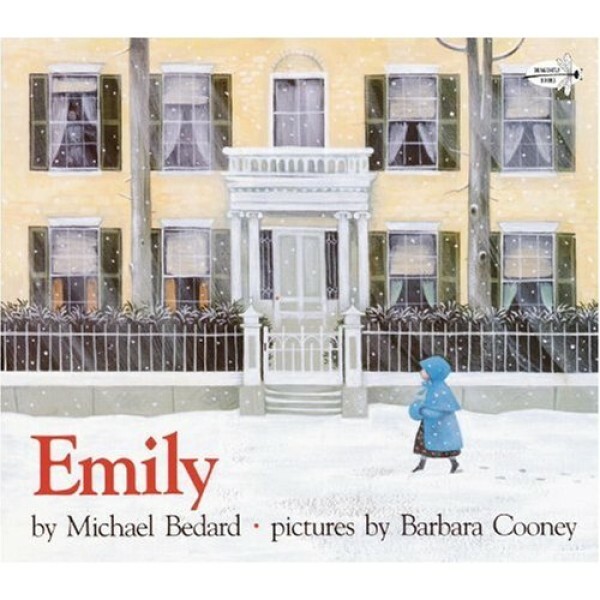 A young girl who lives across the street from the reclusive Emily Dickinson gets her chance to meet the poet when her mother is invited to play the piano for Emily. The girl sneaks up to Emily's room and exchanges a small gift for an authentic poem, which is included in the book. 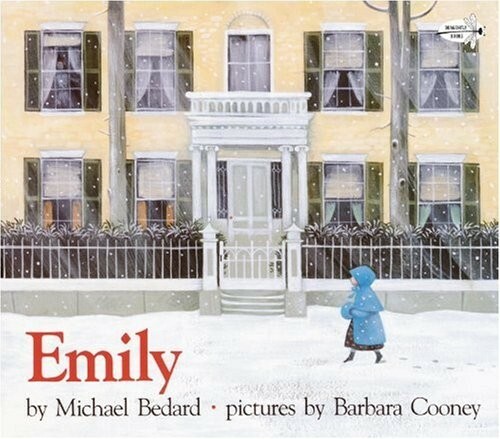 This gorgeous picture book features lush illustrations by two-time Caldecott Medal winner Barbara Cooney.